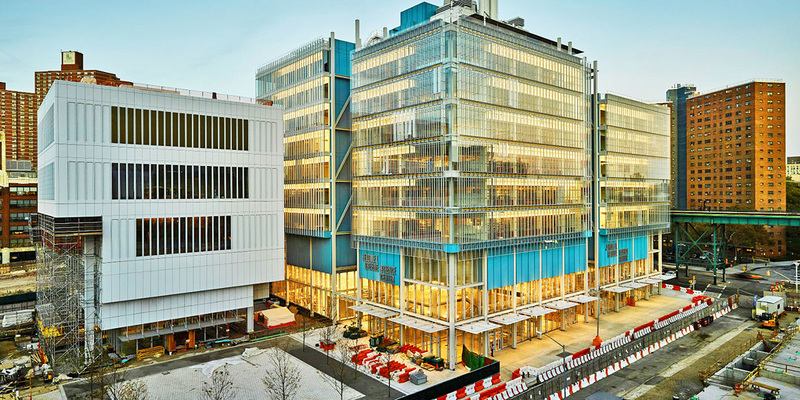 West Harlem Development Corporation is a consequence of the 25-year campus expansion project of Columbia University in the City of New York. This educational mixed-use complex that began in 2009 will eventually span 17 acres and will include academic, commercial, cultural, community facility space, and open public space. The integrated teaching and academic research campus would create 6.8 million gross square feet in 16 buildings at a projected cost of $6.28 billion. To facilitate this significant development, Columbia University signed the Community Benefits Agreement (CBA) on May 18, 2009 with the West Harlem Local Development Corporation. WHDC initiated Arise!SYEEP Summer Youth Employment & Education Program to provide West Harlem youth with paid summer employment and academic enrichment. WHDC received 290 applications and enrolled 94 participants from West Harlem MCD9. Arise!SYEEP was highly successful. 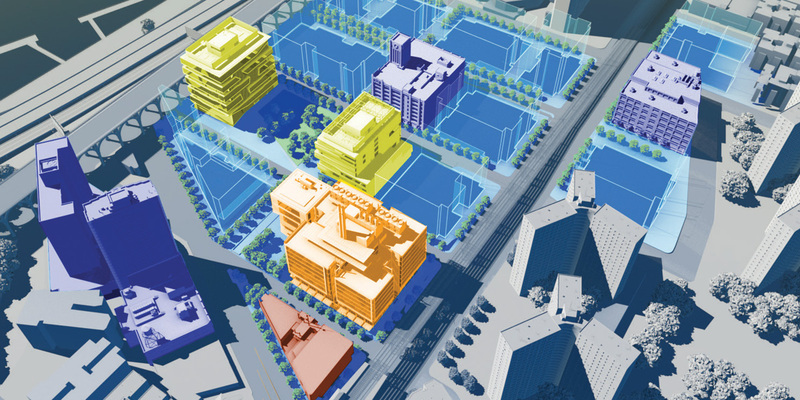 WHDC seriously explored two affordable housing initiatives. WHDC partnered with West Harlem Group Assistance to open the West Harlem Skills Training Center to assist West Harlem residents with job placement and training. WHDC assumed responsibility for cash management from Tides Foundation, its fiscal sponsor. N. Cheng LLC completed an independent financial audit with a clean opinion. WHDC's board approved a three-year plan (2015-2017). WHDC's board held a retreat to review and adopt WHDC's first strategic plan. The 3-year (2015-2017) plan focused on three areas of priority: education, affordable housing, and economic and workforce development. Large and small grants categories were introduced. The maximum large grant award would be $50,000. Community Facilities that cover Arts & Culture, Health, Historical Preservation, etc. would be entertained in small grant applications with a maximum grant award of $25,000. The Affordable Housing Fund would focus on adding to permanent housing stock development in MCD9. Affordable Housing Fund – In October 2014, WHDC’s two-year effort to get the City of New York to release $10 million it was holding in escrow from Columbia University succeeded with the transfer of $10,018,000 from the City’s Department of Law via the Department of Planning to WHDC’s fiscal sponsor – Tides Foundation. NY Supreme Court approved the succession of WHDC to the assets and responsibilities of WHLDC on May 1, 2013. WHDC made its first round of grants to 83 nonprofits for a total of $1,978,875. WHDC hired its first Executive Director, Dr. Kofi A Boateng, and constituted its board with Mr. Donald Notice as the first chair. The Office of Attorney General (OAG) completed its investigation with no finding of misappropriation of funds. WHDC entered into a 3-year agreement of dissolution with OAG. WHDC entered into fiscal sponsorship agreement with Tides Foundation. West Harlem Development Corporation (WHDC) was incorporated on March 14, 2011 as a Delaware nonprofit organization. WHDC obtained its IRS 501(c)(3) tax exemption determination on July 6, 2011. WHLDC was hit with a series of negative press resulting in an investigation by the office of the Attorney General (OAG) of New York State. 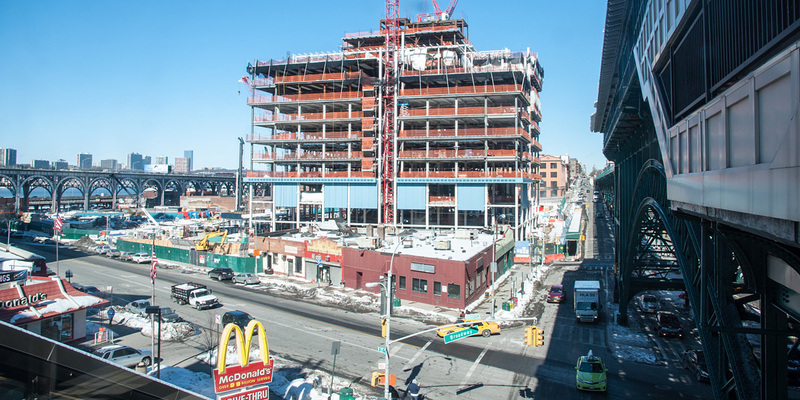 West Harlem Local Development Corporation started operations as Columbia University began its 25-year campus expansion project to create mixed-use educational complex on 17 acres. The D9 Local Development Corporation, a New York State nonprofit, was incorporated on March 16, 2006. An amendment was filed on October 5, 2006 to change its name to West Harlem Local Development Corporation (WHLDC). The Board of Manhattan Community District 9 voted to approve the creation of a local development corporation to engage in negotiations with Columbia University on behalf of the community of West Harlem MCD9. A CBA is a legally enforceable document between a real estate developer and a community that binds the developer to provide agreed-upon benefits. In 2005, Community Board 9 of New York City voted to approve the creation of the local development corporation to engage in negotiations with Columbia University on behalf of the community of West Harlem. It was initially incorporated on March 16, 2006 as the D9 Local Development Corporation, a nonprofit New York State entity. An amendment was filed on October 5, 2006 to change the name to West Harlem Local Development Corporation (WHLDC). On March 14, 2011, a nonprofit organization was incorporated in the state of Delaware, called West Harlem Development Corporation (WHDC). WHDC obtained an IRS 501 (c) (3) nontaxable status on July 6, 2011. WHDC is the successor organization to WHLDC. It is charged with implementing the CBA for the benefit of residents in the West Harlem community, more precisely of Manhattan Community District 9. On May 1, 2013, the New York Supreme Court approved the petition by WHLDC to transfer its assets and obligations under the CBA to WHDC and then dissolve. 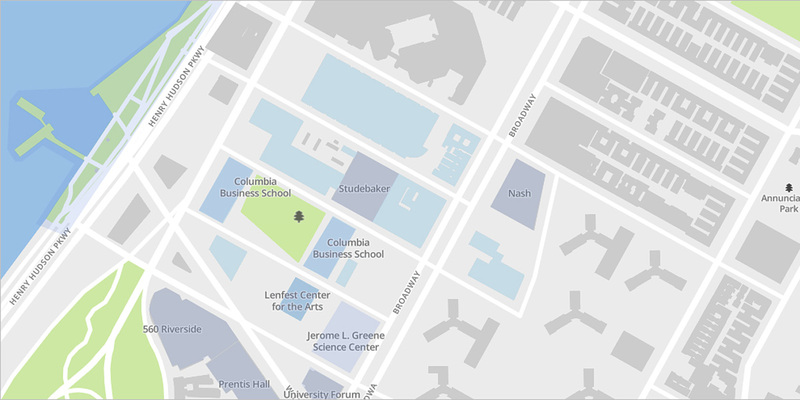 The CBA provides $150 million in financial commitments on the part of Columbia University.